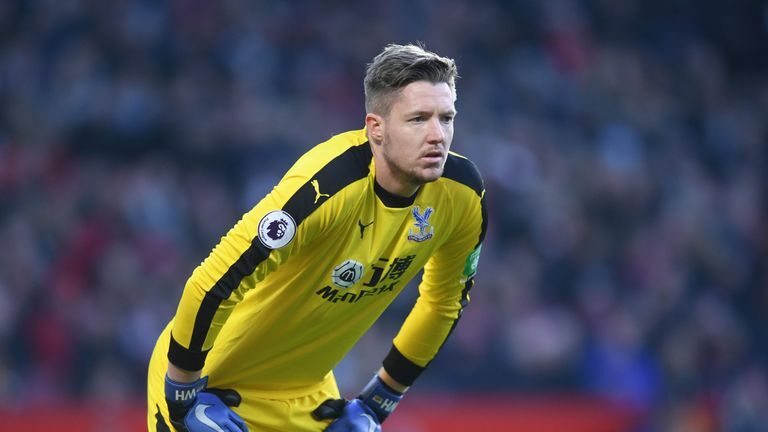 Crystal Palace goalkeeper Wayne Hennessey has denied making a 'Nazi salute' during a night out with team-mates. However, the Wales international took to Twitter on Sunday night to deny making the alleged gesture, explaining: "Yesterday evening I had a meal with my team mates and we had a group photograph. "I can assure everyone I would never ever do that and any resemblance to that kind of gesture is absolutely coincidental. Love and peace. Wayne."